This article was first published by Ashley Cameron on the NUS Connect website. Only 4% of care experienced young people access further or higher education, compared to 36% of the general population. This means that care experienced students are massively under-represented and like other under-represented groups, NUS and our student associations in Scotland have a duty to include their views and voices in the work that they carry out. Two and a half years ago NUS Scotland became one of the first organisations to sign up to the Pledge2listen campaign – a commitment to listen to and include the voices of students with care experience in the work that we do. Since NUS Scotland signed up to this campaign, the law has changed for the better. The Children and Young People (Scotland) Act 2014 ensures that colleges and universities now have corporate parenting responsibilities for their care experienced students. These duties include upholding the rights and safeguarding the well-being of care leavers. And now it’s time for a call to action! NUS Scotland and student associations need to take on their responsibilities by including and championing the care experienced students they represent. We must be encouraging care experienced students to self-identify: to their institutions, to their student associations, and to each other. We need this so that this group’s voice is at the heart of everything we do, so they are better represented, and so they have much more of an inclusive experience in their education. It’s time for our students’ associations to engage with those with care experience. To help them set up groups on our campuses, to empower them to campaign on the issues that affect their lives, and to work together to make education and our democracy as open, accessible, and diverse as we possibly can. You should not be made to feel ashamed because you come from a care background, and it’s our job to stand up and make this a reality. National Care Leavers’ week runs from the 22nd-31st October. You can follow everything that’s happening, and join in, on #NCLWS15. 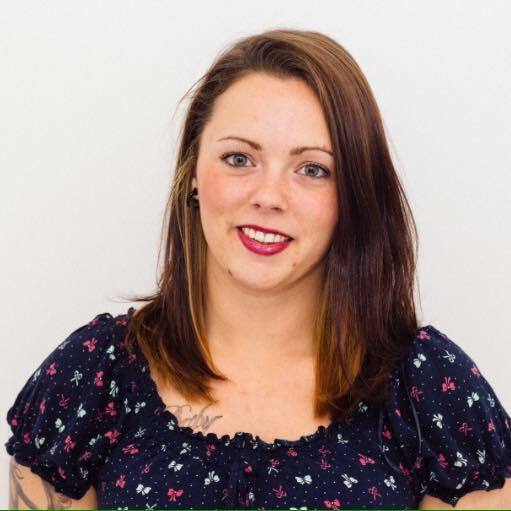 Ashley Cameron is a member of the NUS Scotland Student Executive Committee and a volunteer advisor for the Life Changes Trust. Something very interesting – and very powerful – is happening among some of Scotland’s young people. Flying in the face of deeply entrenched ideas about young people who have come through the care system, increasing numbers are finding a voice and it’s a strong, passionate and deeply convincing one. As a result, they are starting to have a significant influence on national and local decisions about issues that affect them, not to mention all of the other young people coming through the care system behind them. Care experienced young people are telling us that if we are going to remove them from their families for their own safety and well-being, we have a duty and a responsibility towards them. This responsibility goes well beyond their care placement and must continue until they are able to stand on their own feet in a world that doesn’t stigmatise and further disadvantage them. They want the State to do what any good parent would do for their children – support them until they are able to support themselves. This ‘voice’ has been getting progressively louder so that we are hearing more and more about what needs to change and why. A brilliant example of this was during the passage of the Children and Young People Bill, where young people bravely and eloquently shared personal and often painful stories about their own experiences to parliamentary committees and the media. They were instrumental in changing the legislative landscape on behalf of all looked after young people as a result. A growing number are also having a direct influence at a local level through the establishment of Champions Boards. This is an approach that local authority and community planning partnerships are adopting which provides a unique space for care experienced young people, elected members and council chiefs to come together focussing on what works and what needs attention in their local area. Young people themselves are setting the agenda, learning key leadership skills and advocating on behalf of their peers. They are bringing a vital dynamic that has a direct impact on decision-making in their own areas, and becoming engaged and active citizens as a result. The Champions Board approach has caught the attention of the Life Changes Trust, as it chimes with our commitment to put young people right at the heart of our efforts to effect transformational change. 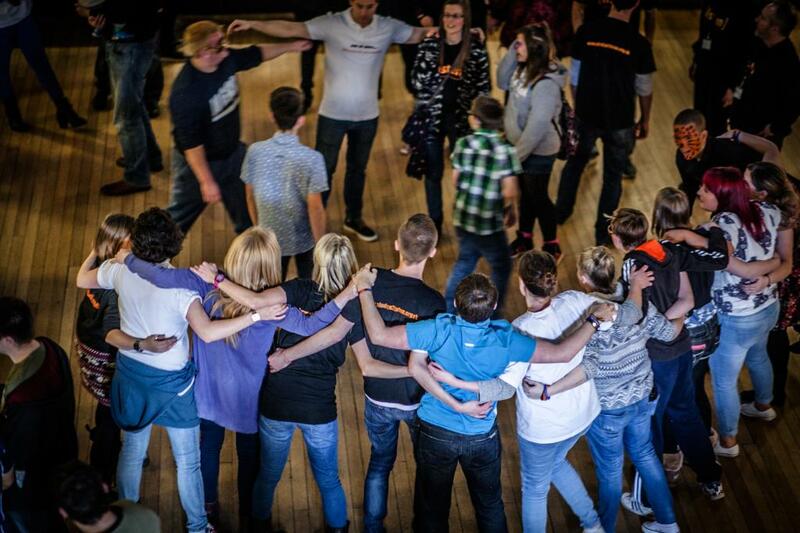 We firmly believe that care experienced young people have a wealth of experience, insight, energy, compassion and commitment to contribute – if only they are given the space and support to do so. It is for this reason that the Trust has committed to a significant investment of £2.3 million over the next 3 years to support the development of a Champions Board Network across Scotland. We want to build on some of the amazing work and the commitment to change that we are seeing across Scotland by investing in this approach. Across Scotland there appears to be a real appetite for this kind of inclusion and activism. There is a genuine desire to truly foster a level of engagement and empowerment not usually associated with what can too often be seen as a disengaged, disempowered and stigmatised group. An increasing number of our care experienced young people are having none of this and are grasping the opportunities being presented to them in order to influence this kind of profound change with both hands. It appears that there are significant numbers of caring and dedicated adults who are equally determined to get right in amongst them to support this. Perhaps the ripple effect of this will continue and instead of disempowering our young people, who have often shown a remarkable resilience and strength, we will recognise and nurture their talents, creativity and bravery and create more spaces and opportunities with them to become engaged leaders. This will, ultimately, benefit us all.